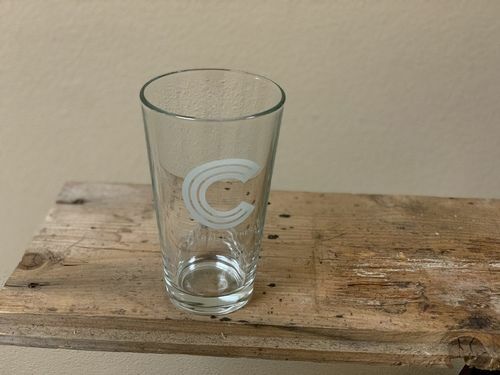 Central 16 oz Pint Glass. 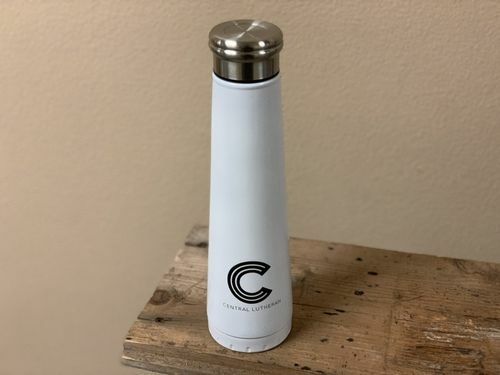 Perfect for your favorite beverage, with out C logo and "Central Lutheran" printed in a light gray. 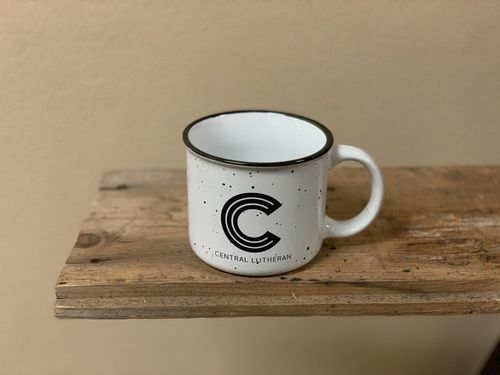 Central 13 oz Ceramic Campfire Coffee Mug. White with black speckles and black border. 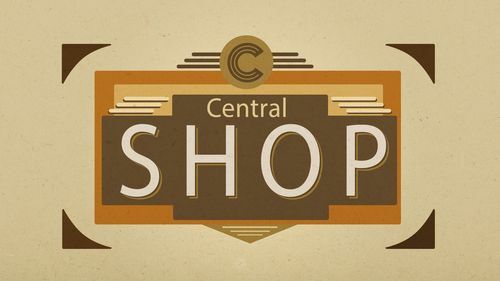 Central 16 oz. Vacuum Insulated Water Bottle. Works great for hot or cold beverages. Vacuum insulated.